The Reserve Bank of India (RBI) has given a fresh lavender wash to the new Rs.100 note which will be in circulation by next month. Two years ago, when Prime Minister Narendra Modi had announced demonetization of Rs. 1,000 and Rs. 500 notes, the powder blueRs. 100 note was left untouched. It was soon the most sought-after currency note in India till the new Rs. 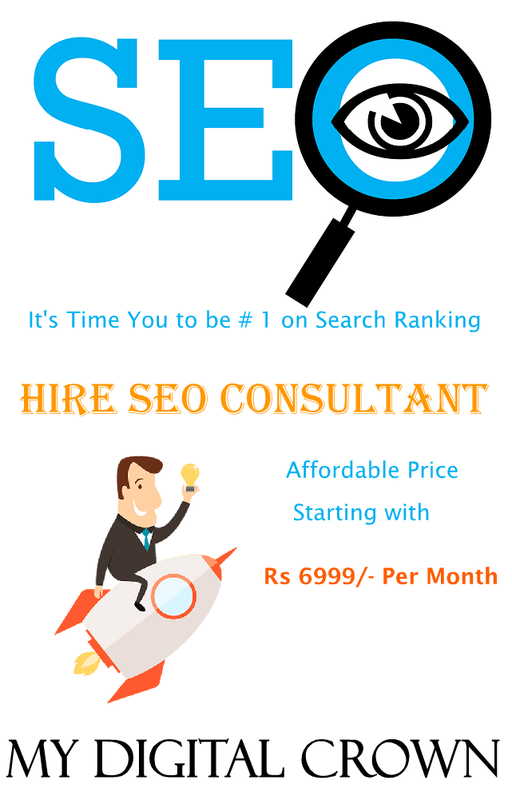 2,000 and Rs. 500 arrived in the banks. 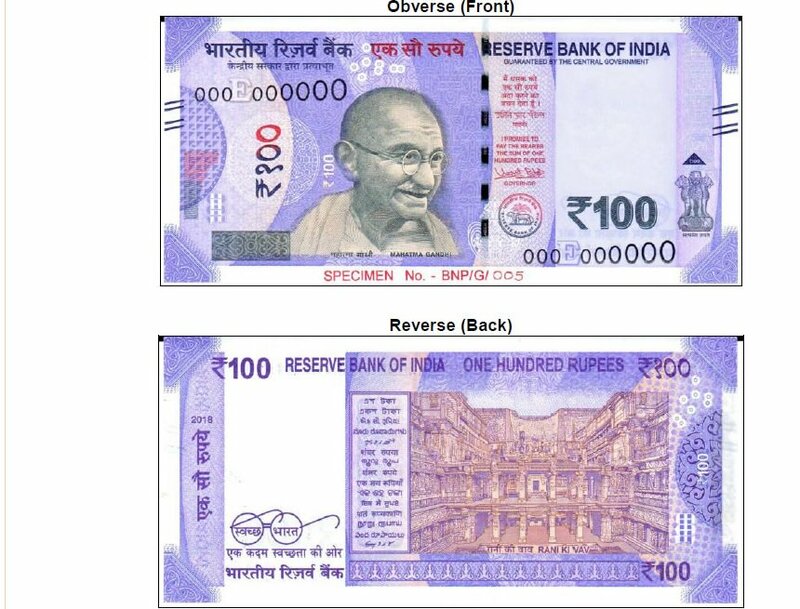 The new violet note is part of the revised design series introduced after demonetization in November 2016. The latest variant features Gujarat's "Rani Ki Vav" (queen's stepwell) on its reverse and is slightly smaller than the existing one. Gandhi ji's placement remains the same. "The base colour of the note is lavender. The note has other designs, geometric patterns aligning with the overall colour scheme, both at the obverse and reverse. Dimension of the banknote will be 66 mm x 142 mm," the RBI said in a statement. All the Rs. 100 notes issued by the Reserve Bank in the earlier series will continue to be legal tender, the RBI said. Once the new notes arrive, the banks may have to again recalibrate the ATMs to accommodate the new notes, after settings had to be changed to dispense new notes of Rs.2,000, 500 and 200 notes. In 2014, UNESCO had recognised Gujarat's Rani-ki-Vav, the 11th-century wonder in Patan, as a World Heritage Site. It will make a grand debut on this new Rs. 100 note. The 200-rupee note with a base colour of bright yellow bears the motif of Sanchi Stupa. The chocolate brown Rs. 10 note has Konark Sun Temple on the reverse side. The fluorescent blue Rs. 50 notes features Stone Chariot in Hampi, another world heritage site recognized by UNESCO.